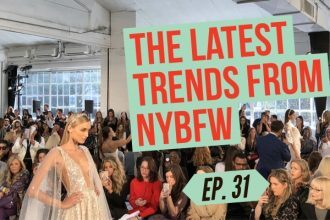 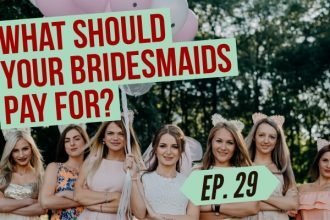 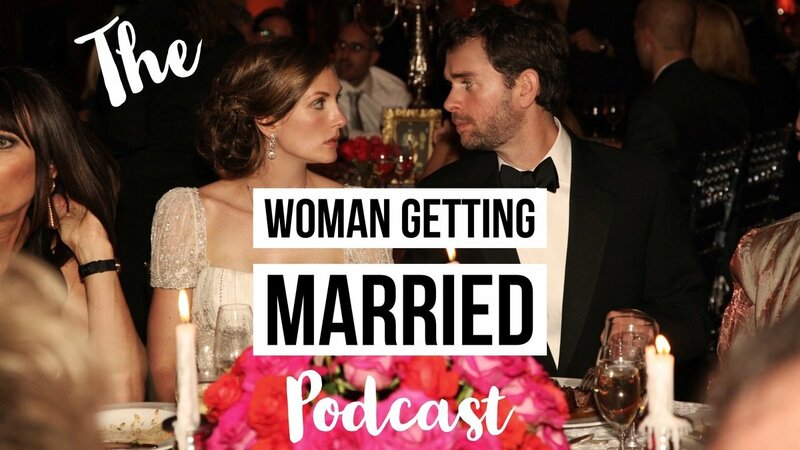 Listen to Lindsay and Cory on The Woman Getting Married Podcast! 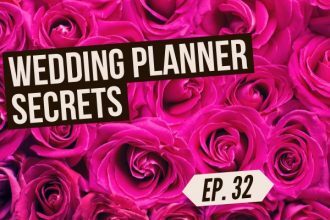 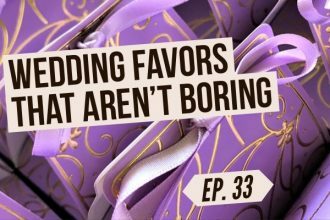 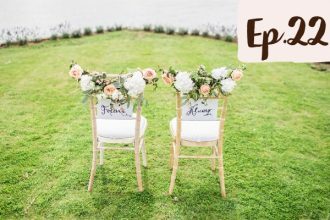 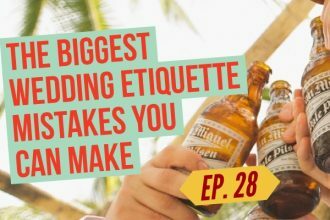 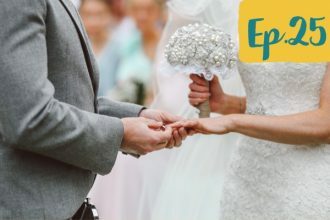 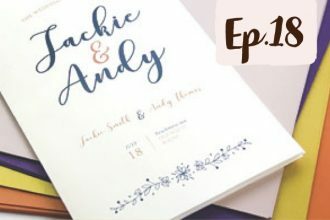 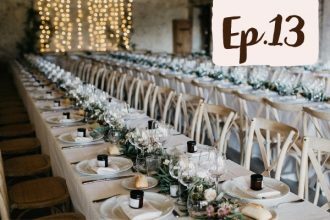 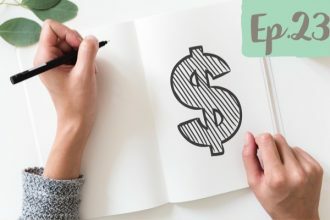 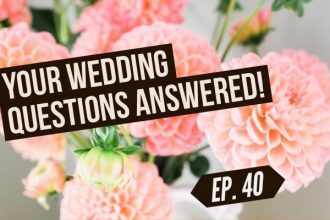 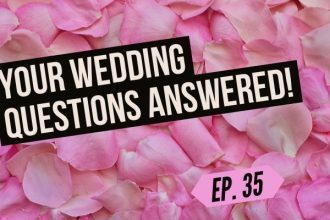 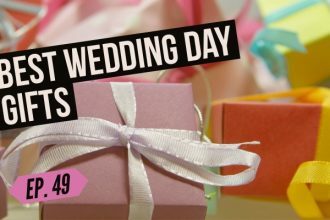 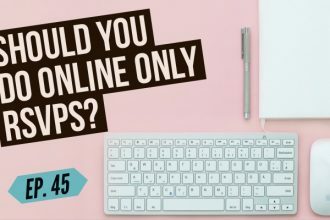 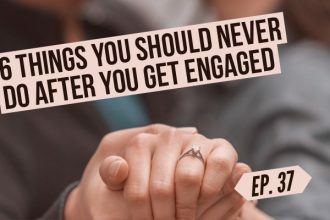 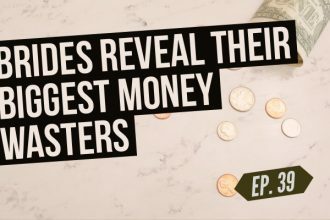 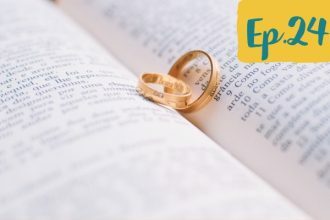 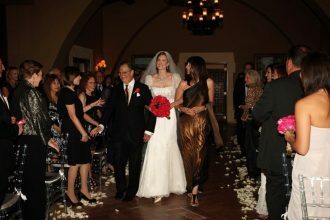 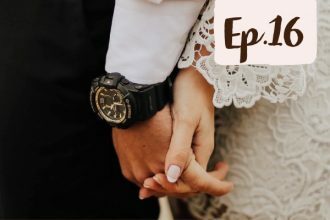 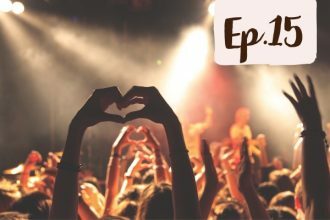 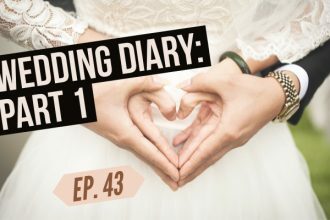 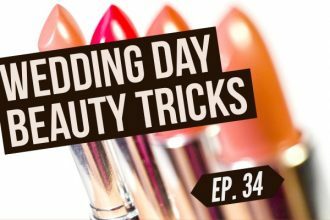 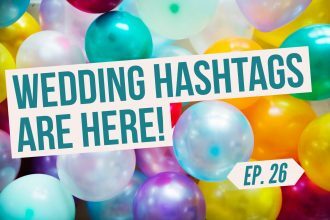 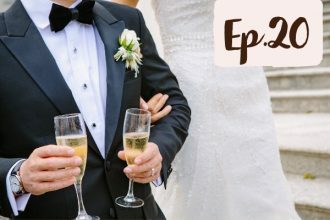 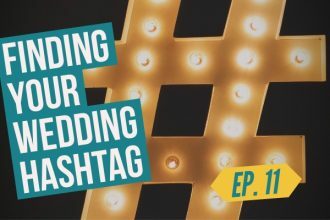 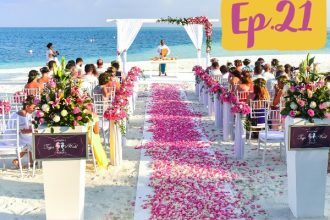 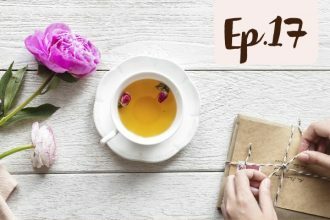 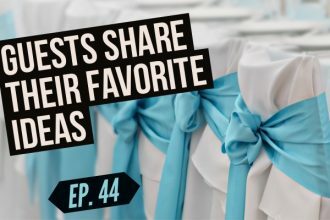 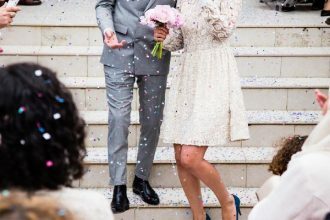 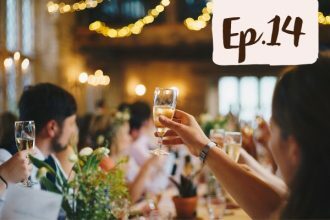 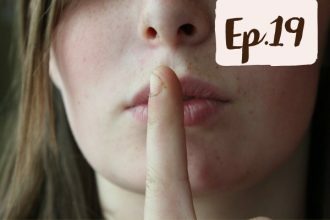 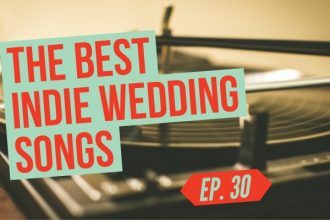 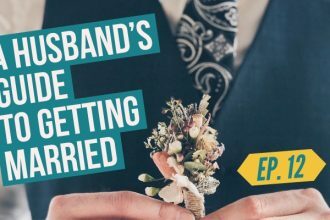 Tune in every Thursday as Lindsay Jones, the founder and editor of WomanGettingMarried.com, and her husband Cory answer your trickiest wedding planning questions one episode at a time. 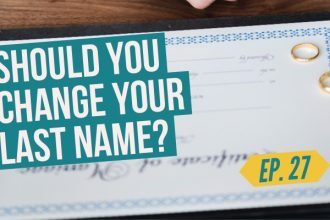 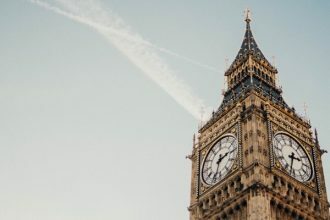 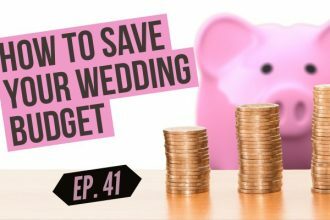 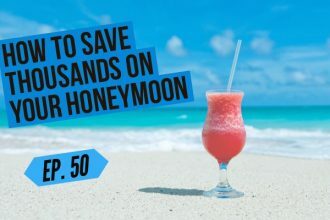 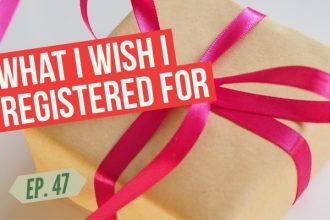 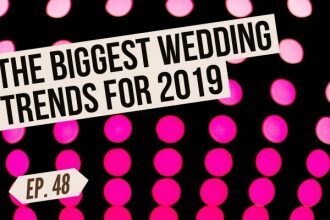 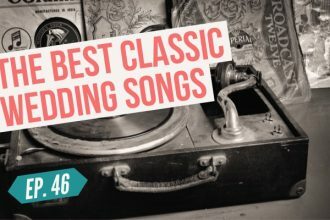 From how much things will cost to how to cut your guest list, they’ll give you the he said/she said take on planning the best day ever without going crazy. 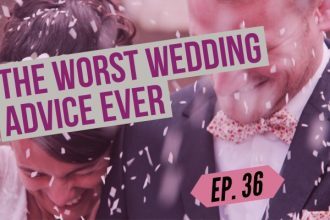 Are These the Worst Wedding Guests EVER?